DedCool has launched in New Zealand, and is available now via Mooma. The brainchild of Los Angeles entrepreneur Carina Chazana, the DedCool fragrances are vegan, cruelty-free, and non-toxic. Chazana, whose parents are behind La Natura, had been experimenting with natural beauty products since childhood, creating her first fragrance at 13. Mooma’s Rose Miller, who met Chazana before deciding to stock her range, was impressed with her business savvy. She felt that there was a niche for DedCool in New Zealand, and expects to see it in ‘the same realm as cult perfumers like Le Labo and Byredo’ (covered in Lucire issue 29’s ‘The history of smelling expensive’ in 2012). DedCool’s range of five fragrances, available as eaux de parfum or roll-on oils, is unisex, and go from musky and woody to spring-like and dewy. 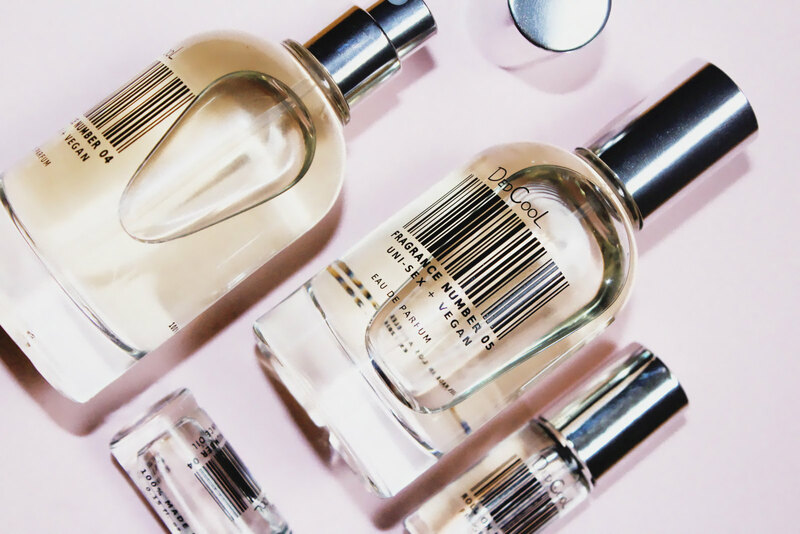 Chazana had discovered that more “masculine” scents worked for her, rather than the florals her peers preferred, and judging by her brand’s rapid rise, many agree with her. We sampled several of DedCool’s offerings, and have to conclude that it’s the fragrance range of 2018 (and the year’s not even up). It has both a strong, grounded brand—Chazana had a clear idea of the look for the packaging as well as the scents from very early on in DedCool’s development—and a socially responsible mission to stay natural. Additionally, the fact it’s gender-neutral (answering the demands of women ever since this magazine’s been around) taps into the Zeitgeist of 2018. DedCool enjoyed its New Zealand launch at an equally hip location: the Robert Heald Gallery on Cuba Mall’s Left Bank, with Lucire fashion ed. Sopheak Seng having created the platters served on the night.